A strobe is one of the simplest forms of artificial lighting that you can use. Although it's nice to use more powerful lights for high end shoots, it's possible to craft incredible images with this light alone. The Canon 600EX II-RT is especially useful because it has built in radio technology which allows the user to control other Canon 600's remotely. 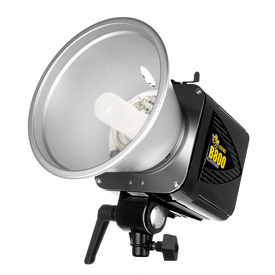 The AlienBees B800 offers a higher power output than a speedlite. 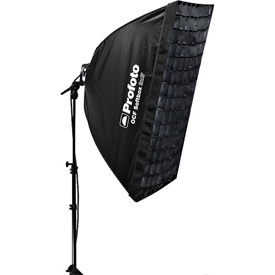 It comes with easily attachable lighting modifiers and is fairly inexpensive for a studio strobe. Alienbees do require power input so if you want to use this on location, you'll need a Vagabond Battery Pack as well. Although this is a great light for it's price, it does tend to have more quality control issues than other studio strobes that are out there. These lights are known for their durability, reliability, power output settings, and the fact that they accept a wide range of modifiers. 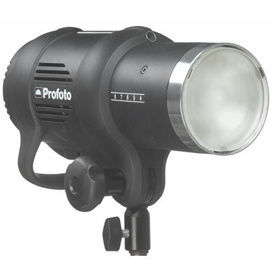 Like other Profoto gear, this light can be controlled using a Profoto Air Remote. 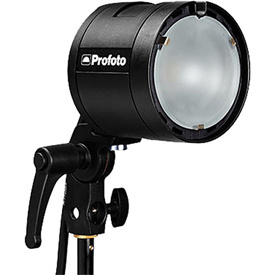 This strobe does require power input but if you want to take a similar light into the field, the Profoto B1 500 which comes with a built in battery pack. An alternative to the Profoto D1 and B1 is the Profoto B2. The light itself weighs less that a speed light but must be used with a Profoto Battery Pack. This system does have less power output that other lights in the Profoto line but the mobility of this system makes it ideal for lots of on location work. 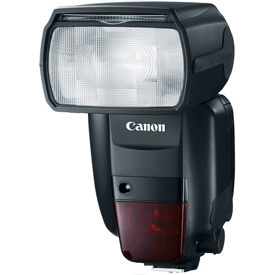 Although some strobes like the Canon 600 come with a built in radio trigger, using the pocket wizard system allows you to fire different lights at once, Canon speedlites, AlienBees, Profoto heads, or any other brand you may carry. This specific model of PocketWizard allows you to put my lights into different groups. 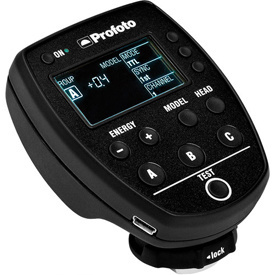 The Profoto Air Remote is extremely reliable when working with exclusively Profoto lights. 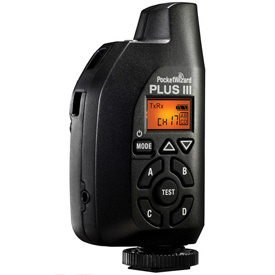 Unlike the PocketWizards, this trigger allows you to use high speed sync. 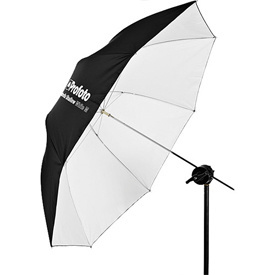 This umbrella is ideal for softening up the light from Profoto strobes. 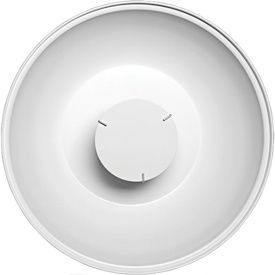 It can also be used with a baffle over the front to soften up the light even more. In addition to the 41", there are several other sizes that are useful to keep around including the Profoto Deep Small Umbrella (33", White) and the Profoto Deep White Umbrella (Extra Large, 65"). Unlike umbrellas, softboxes require a speedring to attach to your light. Softboxes tend to be better than umbrellas when you want to have a little more control over the direction and spill of your light. 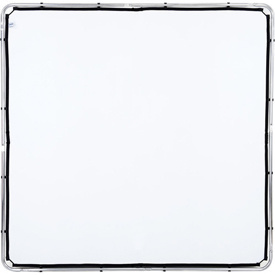 The softbox also accepts a grid on the front which helps control light spill even more. The beauty dish attaches to the front of a Profoto strobe. It produces a harder light than a softbox, but softer light than the bare strobe head. Similar to the softbox, it's possible to attach a grid onto the beauty dish to keep the light more directional. 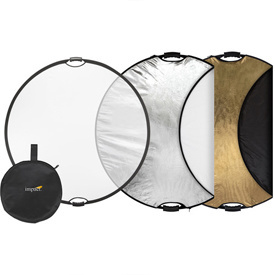 These reflectors give you five different options to diffuse, cut, or reflect light. This is a great light modifier to have in your kit and are easy to use on location. There are two different Lastolite scrims that come in handy on shoots, the 6x6 and the 3x6. These scrims let me control light over a larger area than a circular reflector could. 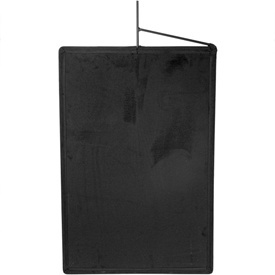 Really anything that's black can be used to completely cut light but these Matthews Flags are convenient because the grip arm allows you to attach the flag to a light stand.